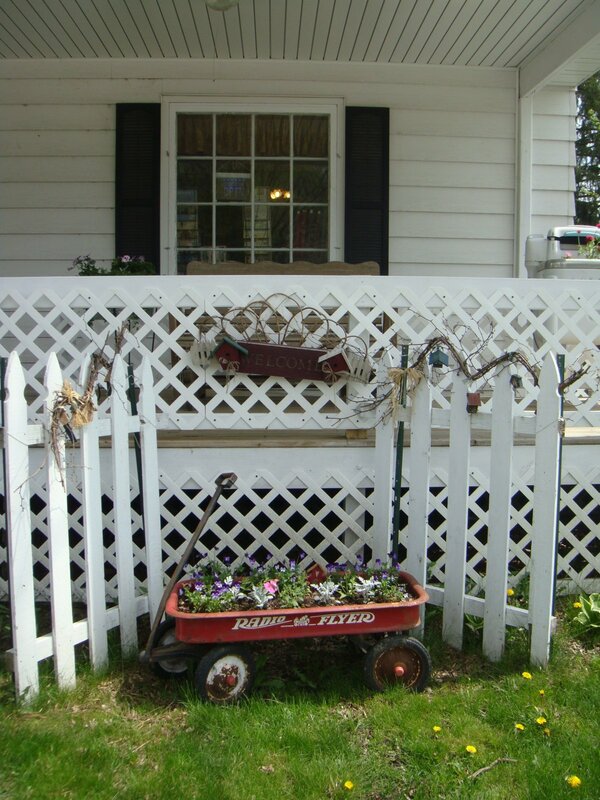 Located in a charming historical home one block north of downtown Sparta, Quilt Corner is a must-see destination in Monroe County, Wisconsin! 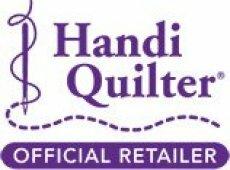 The shop offers a unique concept in the quilting industry, specializing in helping customers and students finish their quilting projects. They help everyone from start to finish. After spending a fair amount of leisurely Sunday afternoons quilting at Connie Bakken's home, she and her daughter, Crystal Treu, opened Quilt Corner in 2002 to share their passion for quilting with all who wish to learn. From showing newbies how to get started on their first quilt to helping more advanced stitchers customize their quilting projects, mother and daughter thoroughly enjoy guiding others through the creative process of quilt making. 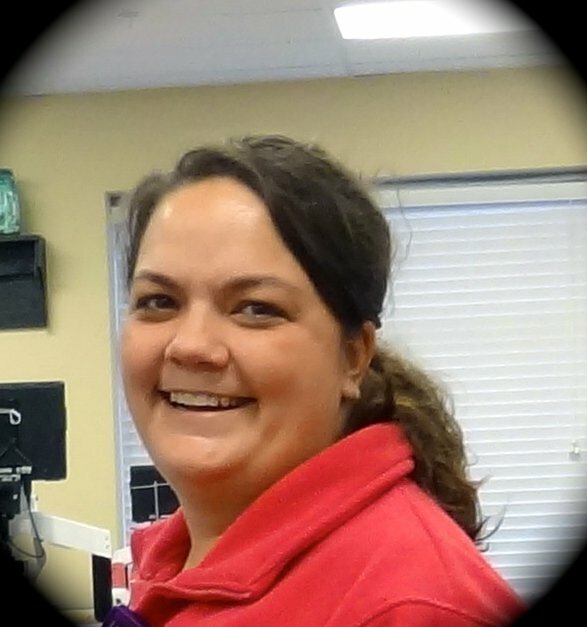 Crystal provides long arm services (including custom quilts, memory quilts, t-shirt quilts, and more) for quilters across the country and enjoys this portion of her job the best. Connie, on the other hand, excels at hand bindings and appliqué. 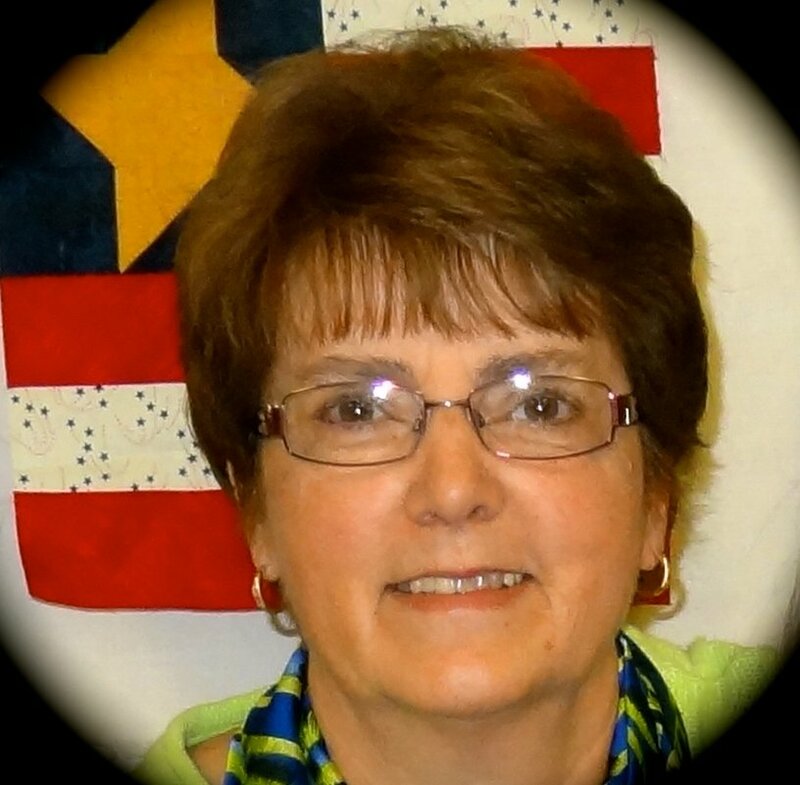 The combined experience of this dynamic duo contributes to the success of Quilt Corner and the enthusiasm they bring to the shop is reflected in the personalized service they give to each one of their customers. 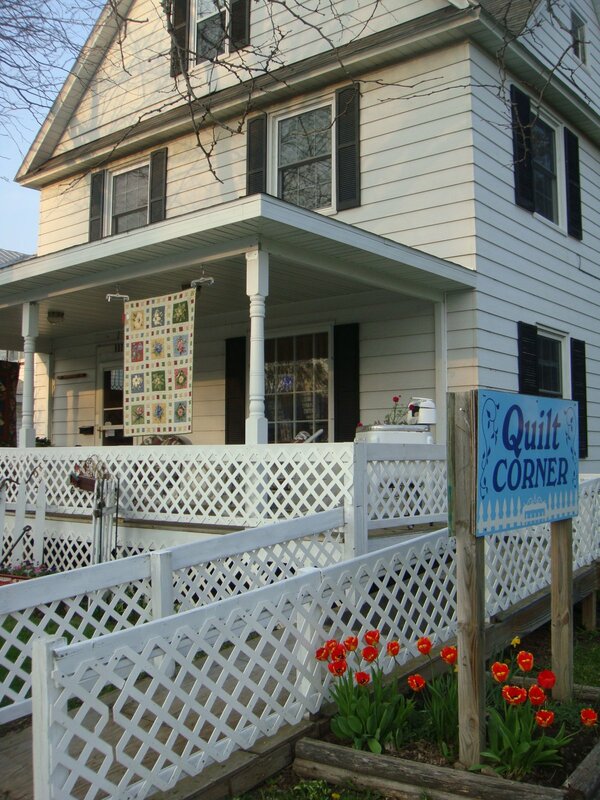 With a large selection of 100% fabrics, patterns, books, batting, and long arm supplies, along with classes and professional machine quilting services, Quilt Corner provides all the products, tools, and support necessary to succeed at quilting!